Chelsea FanCast is a weekly radio show dedicated to all things Chelsea, with authentic opinion from lifelong match going supporters. Focusing on the personalities, the frustration, the laughter and the tears of the match day experience, the Chelsea FanCast brings the atmosphere of the pub and terraces to the radio. 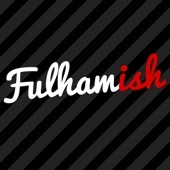 Fulhamish is the Fulham FC podcast that has taken SW6 by storm. 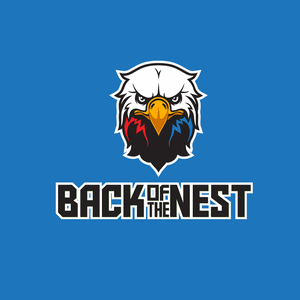 Each week a bunch of Fulham fans take to the microphone to give their match analysis of the latest Fulham game, discuss any other current FFC shenanigans and answer your burning questions. 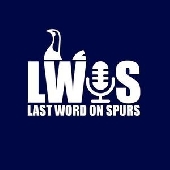 Now featuring live on Love Sport Radio week, we bring you debate on every single Tottenham Hotspur game with a range of guests as we have the 'Last Word On Spurs'.